Our oceans are truly magical places. Earth is covered over 71% by oceans, and yet so little is known about them. From harboring abundant life, to being the source of many storms and rain, the oceans are essential to most life on our planet. As far as we known from modern science, Earth’s oceans are quite unique among the universe. Earth lives in what scientists consider the ‘Goldilocks’ zone which is why we have so much abundant species and variety of life here. In fact, there is so much life to be found in the oceans, that for every species of life that has been discovered in our oceans, there are another three more to be discovered. There are many interesting and surprising facts about our oceans, this is a list complied of 8 of the most amazing ocean facts that we know of. 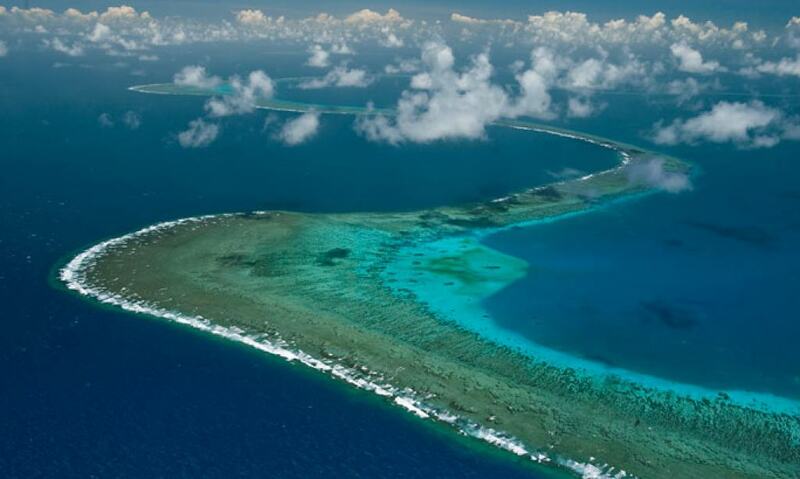 The Mid-Ocean Ridge is the longest mountain range on Earth. 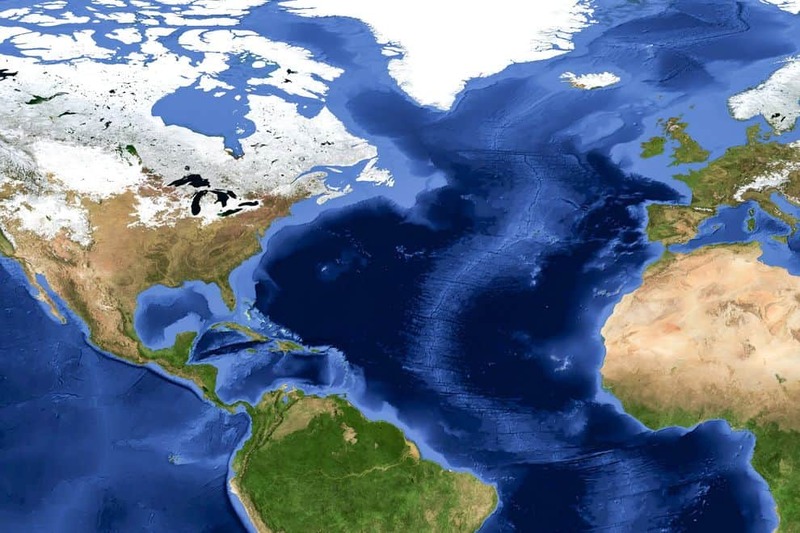 With a length of more than 50,000 km, it reaches from the Artic Ocean through the Atlantic Ocean, winding around the globe past Africa, Asia, and Australia, and reaches into the Pacific Ocean’s west coast of North America. 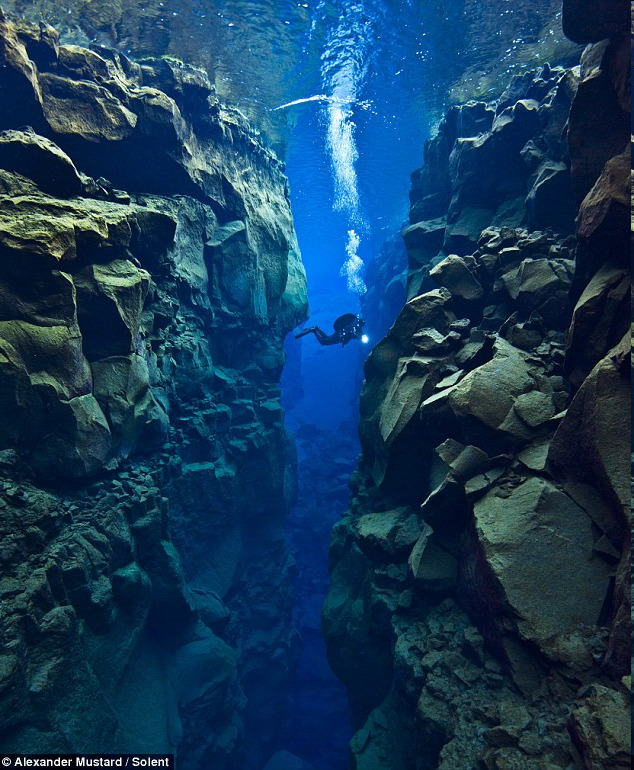 Thanks to volcanic activity along the Mid-Ocean Ridge that is creating new sea floor, the Atlantic Ocean is growing 5 centimeters in length per year. However, the Pacific Ocean is shrink 2-3 centimeters per year due to plate tectonics along the Ring of Fire. 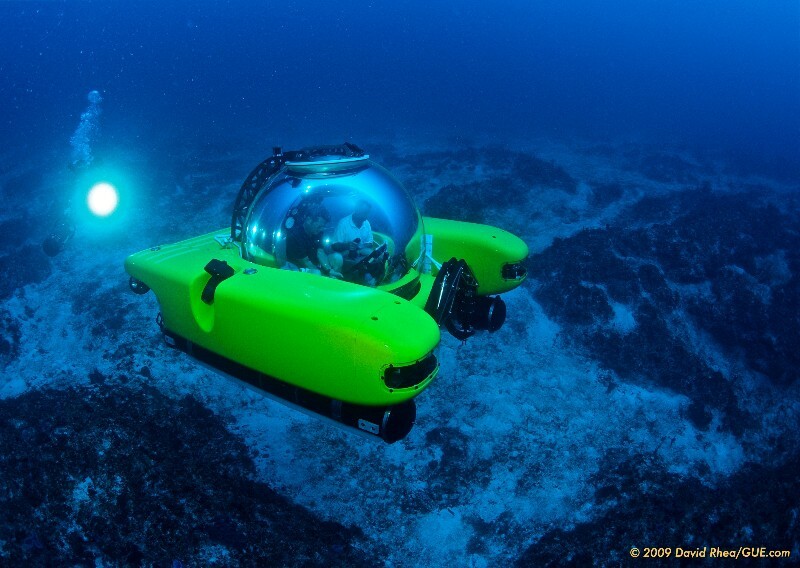 Surprisingly, we have only explored 5 percent of our oceans. Despite all that we have learned about how 94% of life on Earth is contained within our oceans, there is still so much more to see. We have better detailed maps of Mars than we do of our oceans! The Great Barrier Reef, located off of the coast of Australia, is the largest living structure in the world and can be seen from space. Measuring at over 2,300 kilometers in length, it contains over 2,000 species of fish, 4,000 species of mollusk, and over 400 species of coral. 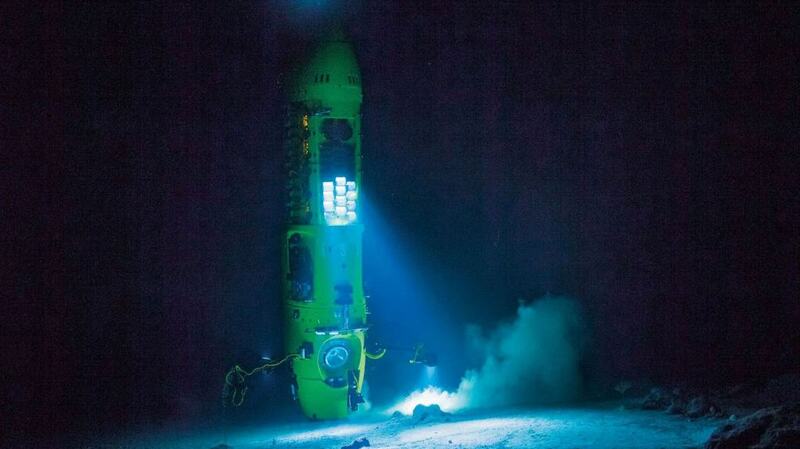 Challenger Deep, located inside the Marianas Trench in the western Pacific, is the lowest point on Earth, measuring at 11,034 kilometers in depth. If we could place Mount Everest at the bottom of the trench, there would still be over a mile left above it to reach the surface. There are species of marine life that live at such extreme temperatures that we thought were previously uninhabitable. 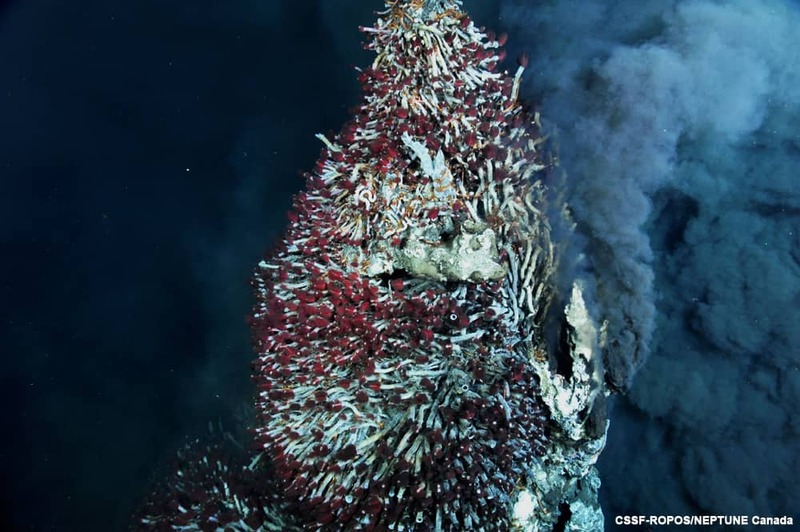 Specific species of jellies, tubeworms, crabs, and shrimp live on hydrothermal vents that reach up to 392 degrees Fahrenheit. The process of chemosynthesis converts the hydrothermal water into sugar for food. In 1997, there was a garbage patch found in our oceans that lies at the center of a gyre, a large rotating ocean current, in the Pacific. A thick, plastic ‘soup’ contains an unbelievable amount of plastic used by humans. 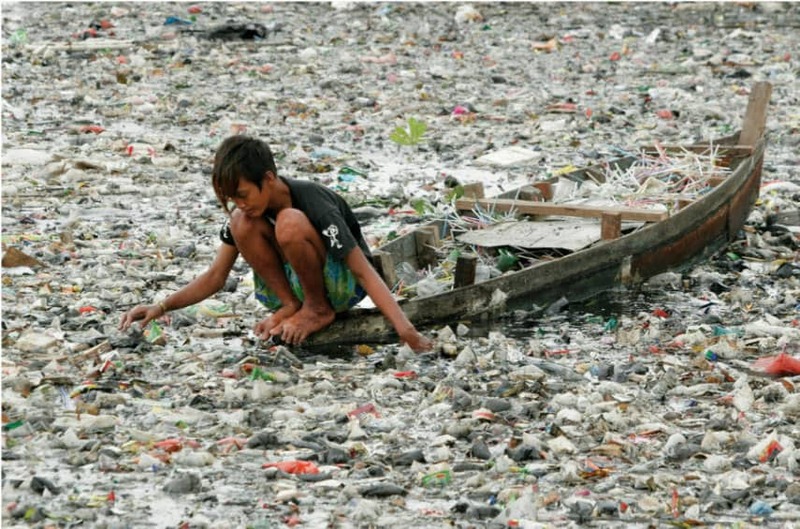 Plastic pollution is a major threat to marine life. The Blue Whale is the largest animal that has ever lived on Earth, and is larger than the biggest dinosaur we have discovered to date. They can grow between 23-25 meters in length and have hearts the size of a small car. 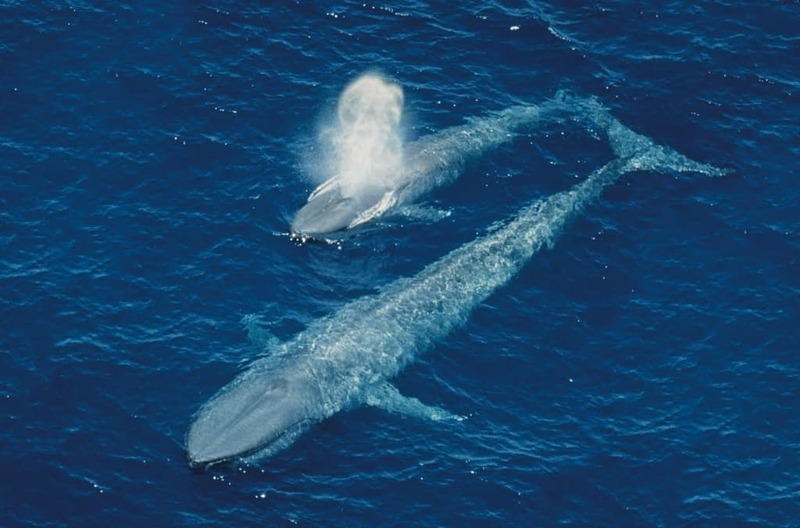 Blue whales also sing and call to each other.